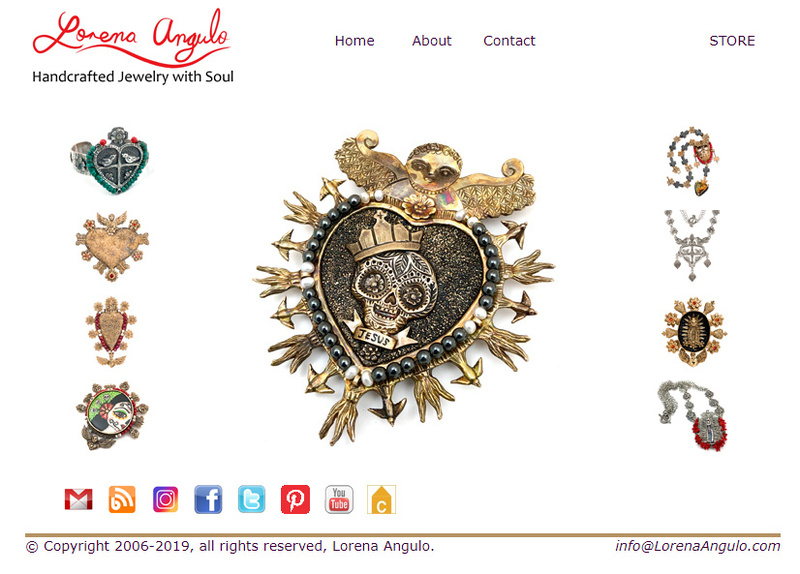 Lorena Angulo: I am the Site of the week at All Things Metal Clay. I am the Site of the week at All Things Metal Clay. 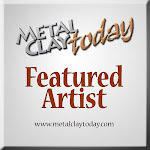 I was selected to be the Site of the week at All Things Metal Clay . 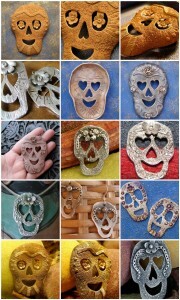 Elaine Luther has a wonderful blog were she talks about metal clay and the jewelry business. She not only writes about metal clay but gives you a guide in a lot of topics that are very helpful for anyone in the art business. She talks about techniques, selling online, about inspiration, information about contests and call for entries and much more. Thank You Elaine for having me as your Site of the week! Congrats! I'll go check it out. Congratulations!! I'm running over see what wonderful things I can learn. Thanks for sharing this site.